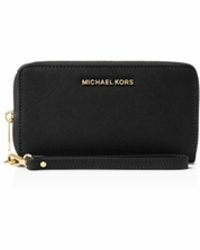 As one of America's preeminent designers of sportswear and accessories, Michael Kors is instantly recognised for his sports-luxe designs with a chic, urban vibe. 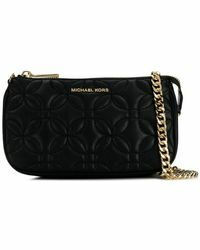 Kors founded his label in 1981, cleverly updating covetable styles within his Michael Kors, KORS Michael Kors and MICHAEL Michael Kors labels. 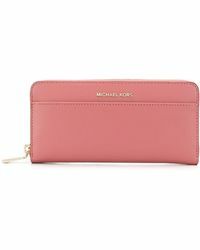 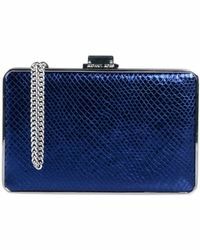 Michael Kors clutches are smooth and glossy, with a variety of colours and patterns to browse. 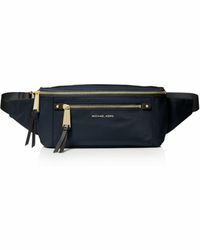 Made from premium soft leather, the versatile designs come with either wrist handles or chain straps together with the company's golden logo embossed to the front.